For at least fifty years, California has been widely acknowledged as the epicenter of cannabis culture. 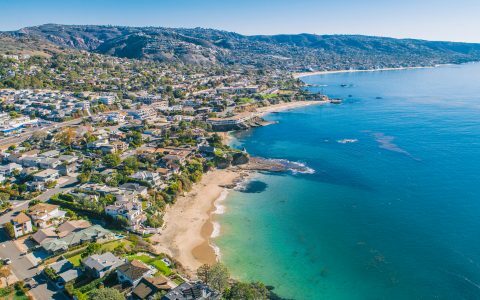 Even as the Golden State has fallen behind in terms of adopting and implementing full adult-use cannabis legalization, the state’s breeders, growers, extract artists, and infused product makers retain their global reputation as the scene’s most skilled and innovative. So with 2017 wrapping up (at long, long last! ), and California about to usher in the new year along with its long-awaited implementation of new recreational cannabis regulations, what better time to take stock of the best of the best that California has to offer? While the picks below represent but one person’s opinion, they’ve come after rigorous and expansive testing, and in consultation with my vast network of bonafide experts and true OGs. I know, nice work if you can get it. That said, if you feel your incredible top-shelf best-in-the-entire-state cannabis product has been overlooked, please contact me via Twitter (pot_handbook) and I promise to visit your dispensary or sample your goods at some point in the next twelve months. Housed inside a permaculture oasis called the Solar Living Institute, Emerald Pharms (located just off Route 101 in Mendocino County) is the world’s first solar powered medical cannabis dispensary, specializing in regional heirloom cannabis strains as well as an extensive selection of high-quality, lab-tested edibles, topicals, tinctures, sublingual sprays, gel caps, seeds, and clones. It’s also a thriving community center and activism hub that regularly hosts classes, speakers, and special events. California’s oldest medical cannabis collective (since 1993) maintains one of the state’s best and most compassionate dispensaries. After playing a leading role in the early days of the medical cannabis movement, including surviving a malicious DEA raid and successfully suing the federal government in response, the Wo/Men’s Alliance for Medical Marijuana (WAMM) continues to provide sliding-scale cannabis products and holistic community support to members, including many seriously ill people who could not otherwise afford medicine. A favorite of musicians, actors, and other celebrities as well as Hollywood’s creative class, Buds & Roses is a small dispensary in the heart of Studio City that focuses on curating the finest cannabis flowers and products on the market and training their staff to become true ambassadors of the plant. 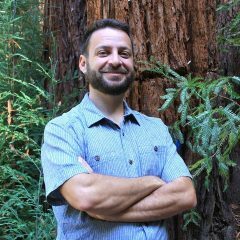 President Aaron Justis is a longtime cannabis activist and industry leader. 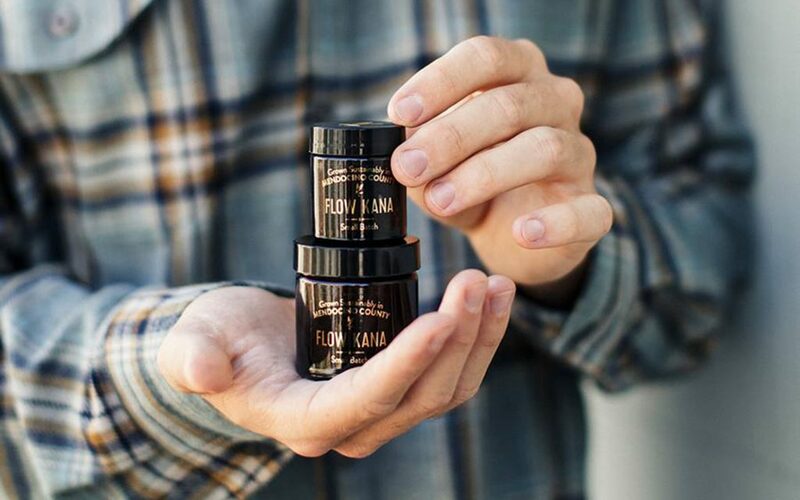 A partnership of longtime social justice activists, underground back-to-the-land weed growers, tech sector innovators, and cannabis industry progressives, Flow Kana partners with artisan small-scale farmers in Northern California and helps bring their cannabis and infused-products to market. The company’s sprawling new headquarters in the heart of Mendocino County will serve as a tourist destination, retreat center, and educational institute, including an 85,000-square foot centralized manufacturing facility where approximately 100 independent growers per year can lab test, dry, cure, trim, process, package, and distribute their crops cost-effectively. 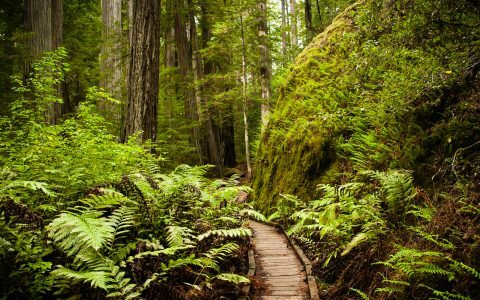 From a small sustainable farm nestled in the mountainous woodlands of Northern California’s famed Emerald Triangle comes Swami Select cannabis. Sun-grown from seed in an organic, regenerative living soil, by one of the region’s legendary OG cultivators, these incredibly fragrant and tasty buds are harvested by hand, expertly cured, hand-trimmed, and then packaged in violet UV-friendly jars. Want to make the finest cannabis concentrates in the state of California? For Quality Concentrates, that process starts with growing your own crops, to ensure you’re always working with the freshest and highest-quality material possible. 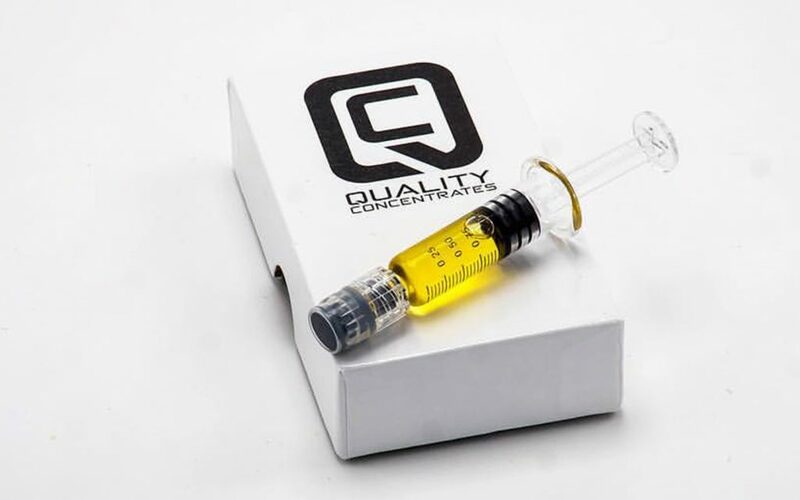 From there, all of the concentrates are made in a state-of-the-art laboratory utilizing biotech stainless steel hydrocarbon extractors under strict clinical conditions. Fiya when ready! Most likely, you can’t afford to hire a personal shopper to track down the best cannabis products in the state and deliver them directly to your door. So let Lucky Box do the leg work by signing up for their premium monthly subscription box. A short survey helps them tailor their offerings to your exact needs, and they work only with premium brands, so you’ll always feel lucky when the box arrives. What happens when a classically-trained French pastry chef from Paris moves to California in search of cannabis liberation and ends up falling in love with a second-generation cannabis grower? They create Madame Munchie, a high-end, award-winning edibles company that specializes in a diverse line of authentic cannabis-infused macarons. Ohh la la! 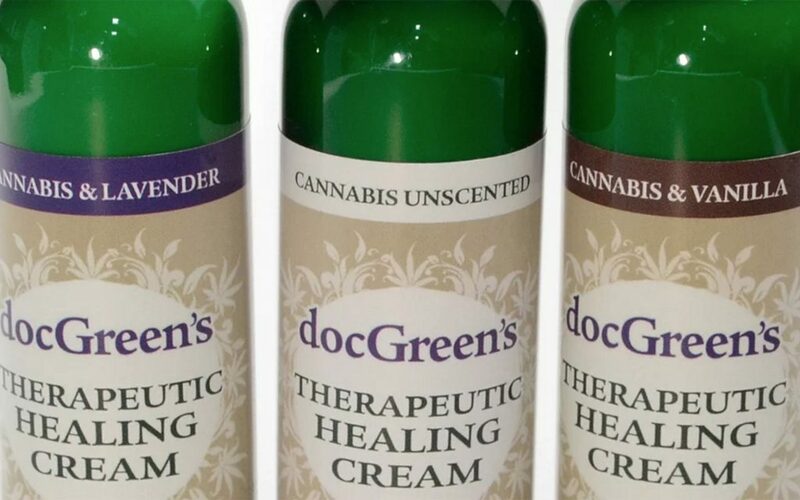 Made from raw cannabis extracts that are rich in anti-inflammatory THCA, Doc Green’s healing cream is fair trade shea butter infused with cannabinoids and then blended with other plant extracts and essential oils. The lotion comes in lavender, vanilla and unscented, all of which absorb quickly, bringing targeted pain relief directly to your aches and pains. Made in small batches by hand, The Green Cacao Company’s truly artisanal raw chocolate bars feature theobroma cacao and outdoor-grown whole-plant cannabis, plus a range of organically grown superfoods. Their CBD X-TRA bar offers a 15:1 ratio of CBD to THC, plus raw goji berry, raw coconut, raw mesquite, maca, chicory, cinnamon, vanilla bean, and other botanicals. From Joshua Tree to Humboldt County, itinerant glassblower Wicked Glass has spent more than four years crisscrossing the state in a specially outfitted RV, creating and selling his distinctive functional glass art all along the way. Leafly recently covered this long strange trip in depth, including some great photos of his signature kraken pipes. As California moves into a new era of fully legal cannabis, ownership and even employment in the industry among people of color lags far behind equal representation. 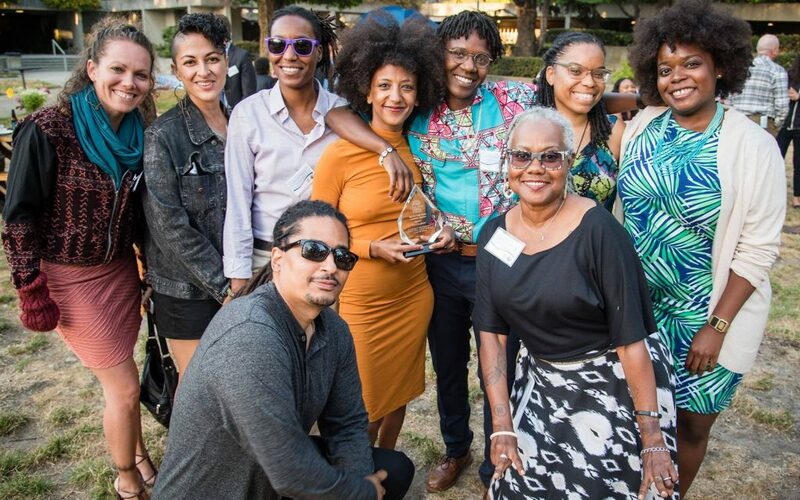 Enter The Hood Incubator, which helps people of color and those from marginalized communities transition from “underground cannabis entrepreneurs to legal markets.” Working in Oakland, they focus on community organizing, policy advocacy, and economic development, including operating an annual four-month, 100-hour intensive Pre-Seed Accelerator that provides training and mentorship in partnership with the mainstream Oakland cannabis legal and business community. Lately it seems like every mid-level chef who’s ever smoked a joint is jumping into the “cannabis fine dining space,” and who can blame them? Cannabis not only makes you hungrier, science proves getting high also makes food smell and taste better. But let’s be real: Many of these “fancy weed dinners” are kinda cynical, with subpar food and a few joints between courses that don’t live up to the hype. But the Cannaisseur Dinner Series comes from incredible cannabis-friendly chef Coreen Carroll, who has attracted a loyal following among the Bay Area’s canna-friendly foodies and gourmet-minded cannabis industry insiders alike, with incredible themed meals, convivial cannabis tastings, and a goodie-bag that lives up to the name and offers real value. Tired of massive, loud, overcrowded cannabis events held in an empty parking lot? The THC-infused brains behind the Emerald Exchange feel you. 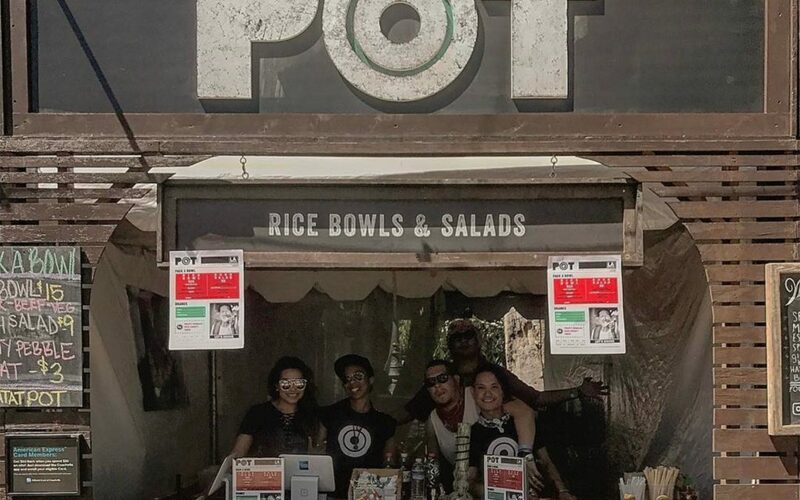 So they’ve created a pop-up cannabis paradise that brings the Emerald Triangle’s best cannabis products and brands to the hills of Malibu on a semi-regular basis for a carefully curated cannabis festival that’s a lot more chill than what you’re probably used to. And that makes all the difference. Celebrity chef and progressive food activist Roy Choi may be best known for inventing the Korean taco and kickstarting the gourmet food truck revolution, but he’s also a famous lover of all things cannabis. That’s why he named his restaurant POT, and decorated the entrance to look like the inside of a dispensary. Get good and stoned before ordering his unique take on instant ramen, expertly mixed with American cheese, poached egg, scallion, and sesame (or make it at home with this easy to follow recipe).